March 19, 2019. Ft. Lauderdale, FL. 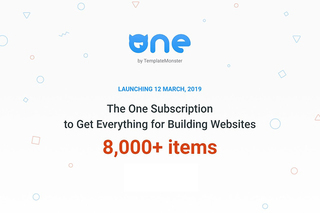 TemplateMonster released a ONE subscription service. 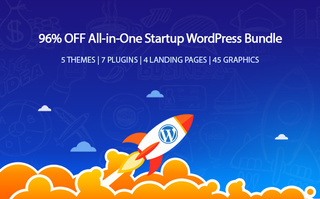 TemplateMonster released the all-in-one WordPress startup bundle at the whopping 96% discount. 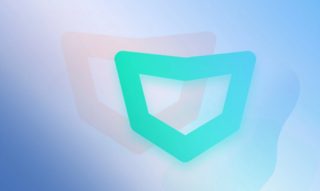 TemplateMonster presented the updated and fully revamped version of Monstroid2 WordPress theme. August 1, 2018 - Ft. Lauderdale, FL. 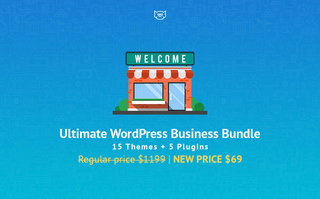 TemplateMonster releases the ultimate bundle of WordPress themes and plugins compatible with Elementor page builder. July 3, 2018. Ft. Lauderdale, FL. 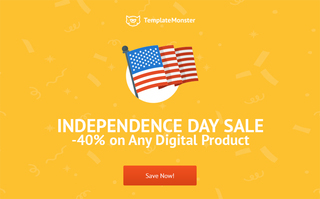 TemplateMonster announces the great July 4th sale, providing you with the 40% discount on all items from the inventory.